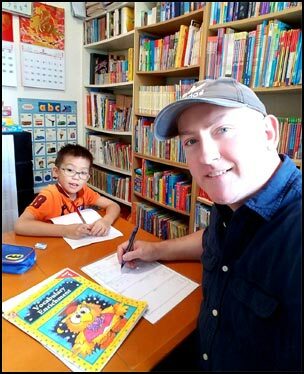 I have over 18 years experience teaching to primary school students in Hong Kong - both in English learning centers and privately. I provide the most appropriate course material to help them improve their reading, writing, listening and speaking skills. 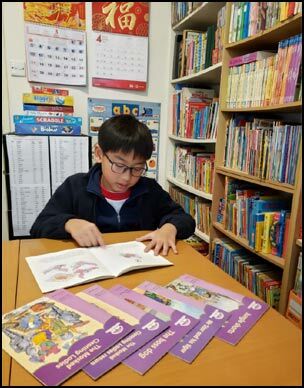 I spent over 2 years teaching primary school children - in small groups of 4 and 8 - at the Word Power English Learning Center in North Point. For primary six students, I also conduct mock interview sessions to prepare them for their Form One interviews.